Fast knit on #US10 with a bit of interest on the charts and the increases. Uses 3-4 skeins, all kettle dyed but of 2 different colors. 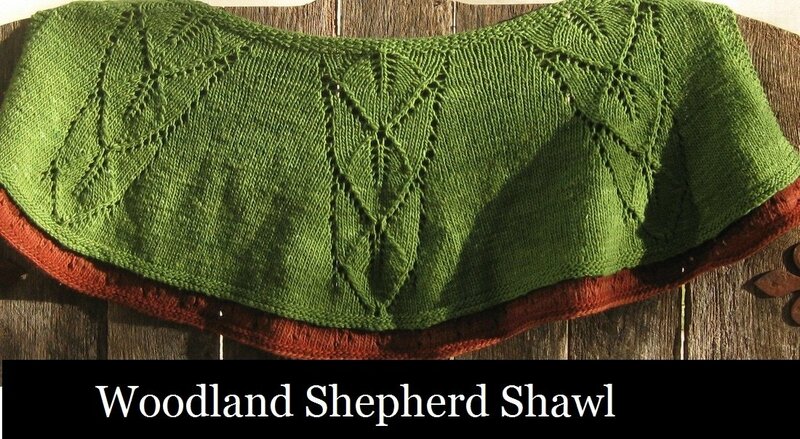 The use of the 2 yarns give the final project a layered look. Finished project is elegant, warm and not too bulky over the arms.